Wet pour rubber solutions for playgrounds. 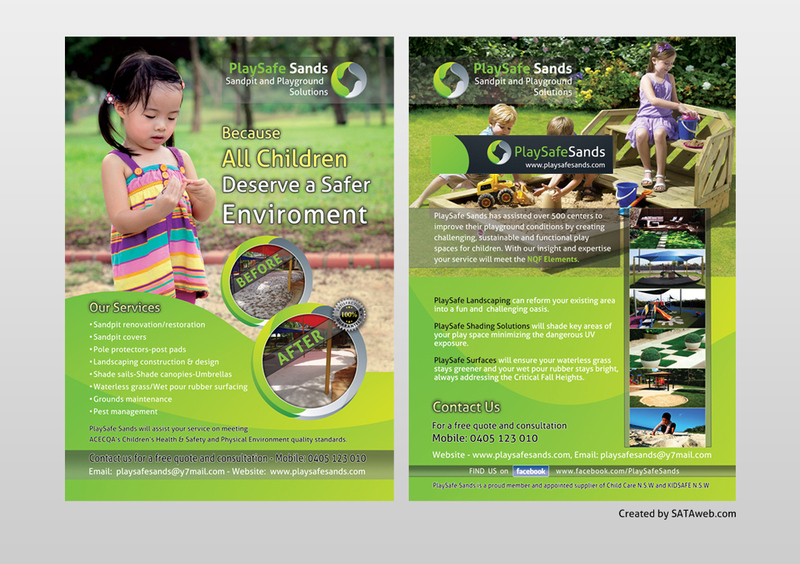 Surfacing Solutions by PlaySafe sands provides attractive Artificial and Waterless grass. Well designed Wet pour rubber and Soft fall solutions for a playground. When it comes to playground safety, the installation of quality and durable playground equipment is not enough. The installation of the safe flooring material is also important to ensure the safety of the children. There are several options available, for safe playground surfacing. Wet pour rubber flooring is widely preferred by companies, schools, hostels and institution, as it offers seamless finish and attractive look to the play area. Besides this, it also reduces the chances of any kind of injuries while playing. The wet pour rubber flooring protects the child if they fall while playing. This type of playground flooring is the ultimate option in the context of safety. The wet pour rubber flowing is ideal for several sports activities as it offers very less impact on the legs. Joints and knees while jumping and running. Play Safe Sands is your ideal partner, forgetting excellent and industry standard wet pour rubber flooring surface solution. We are Australia based company and specialize, in providing industry standard playground surface solution to schools, companies, hotels, universities and other organizations. We supply the best quality materials. Utilize innovative tools and state-of-the-art techniques in order to deliver superior quality playground surfacing solution, to every client. When it comes to designing and construction of a colourful playground, there are many important factors that need to take into account. There is a greater chance of injury and accident while playing. It is therefore important to make the playground a safe and comfortable place as possible. Hiring PlaySafe Sands you will get excellent Wet pour rubber results, by experts.